Landmark wedding anniversaries are easy to celebrate inexpensively. These memorable occasions are fun to share with family and friends. This is a guide about planning a wedding anniversary party. Save decorative items from your wedding for use at your first anniversary party! We packed away the tulle, the angels and other items and are now re-configuring them for our anniversary. We are also playing the wedding CD on a TV for the party! Great idea but here's another. Pack some of these lovely items well and save them for your 25th and 50th anniversaries also. Imagine the fun your daughters and daughters- in- law will have re-usung your actual wedding decorations for the party! decades from now. My sister pawed through my private things to find a bride and groom from an engagement party for our 25th anniversary. I'd completely forgotten I had it! She also put ribbons on some of our wedding cards and hung them from the chandelier. It was wonderful! Cream together the butter or margarine and sugar until the mixture is as smooth as whipped cream. Sift flour and then measure. Sift again with baking powder and salt added. Add alternately to creamed mixture with the milk. Beat the egg whites until stiff. Add vanilla to them. Then fold very gently into cake batter. Turn into 3 greased and floured 8 inch layer pans and bake in 350 degree F oven for approximately 25 minutes. I'm planing an Hawaiian themed party for my mom and dads anniversary and I need some ideas that are inexpensive. Does anyone have any ideas for recipes, decorations and music? Thanks. Order fresh flower leis from a florist or on-line specialty store. Serve mai-tai or daquiri or blue Hawaii drinks, Roast pork, rice, pineapple for dinner. Party stores have lots of luau decorations. Hawaiian Chicken or Hawaiian Pork. Ambrosia or 5 Cup Salad. Baked Pineapple casserole would be good. Any party supply house should have a luau or Hawaiian them products. Happy Anniversary, this sounds really nice. My in-laws are having a 50th anniversary and we are all scattered regionally. Other siblings are not able to help financially very much so I need ideas as I don't want them forgotten. This creates a lot of expense for us (read that as a lot falling on me). I'd really like to do something nice for them, have thought of a cruise, or something else. Any ideas would be appreciated. if no one is in the same town as they are, maybe you could have a video made//send one tape to one person they video tape a message and show their wrapped gift; then send the video on to the next person and so on until you get it back with all the gifts then send it on to them. hope this gives you ideas!!! My friend made a nice scrapbook for her parents for their 20th anniversary. It included letters and pictures from scattered friends and family. The pictures kind of told the story of their 20 years of marriage. I need inexpensive ideas for a 40th anniversary in December. I am working on a very tight budget for about 100 guest. Planning now is genius. Take advantage of all the clearance Christmas stuff. Pier 1 is great high end merchandise on deep clearance right now. I bought $3 stemless wine glasses for .68 at Pier 1, decoupaged white tissue over the outside with a 50/50 Elmer's glue & water mix and put a tea light inside. Repurpose items that you already have laying around. save glass jars (pickles, jelly, sauce, etc), soaking the label off and scrubbing them clean. put some sand or rice in the bottom of each jar, and nestle a votive candle inside. group a variety of sizes/shapes together in the center of a table for a unique look. 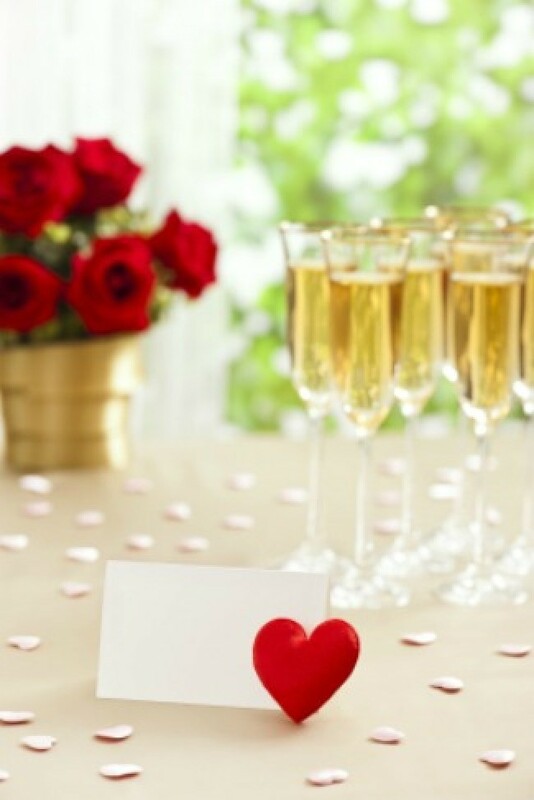 Have your guests write up memories they have had with the couple and print them out on small 4x6 cards. Display them on the tables throughout the jarred candles for interesting conversation starters. For food, I'm not sure of your budget, so I don't know if you have the $ to do anything of a meal, or if you want to stick with some hor'douvres/desserts. 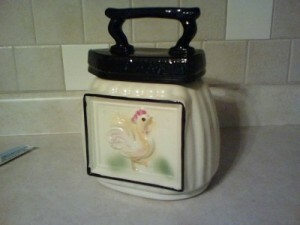 A savings club store (Sam's Club, Costco, etc) can have great deals on individual serve items. I'm catering a party for 300, and the entire meal (roast, chicken, ziti, 2 salads, roll/butter, desserts) will cost less than $4.75 per person. If you don't want to cook it all yourself (or don't have the space) try calling the local high school or vocational school to see if their home economics/culinary class would consider it as a project. You would provide the food, they'd cook it all. Start figuring out where you're going to hold the party. You may be able to cut a deal by reserving it a year in advance. Borrow some cds and copy music onto cds in random order; play at the reception on a large stereo (if you don't have one, ask around to see if you can borrow one). For my In-Law's 40th anniversary party decorations, I searched the internet for things like the top movies and songs from that year and also any events or celebrity birthdays that happened on that day (4/4 in this case). I printed them out on pretty paper and mounted them on card stock that I had folded into a tent card. I placed them along the centers of the tables and the guests had such fun reminiscing over them. I also kept some of them to put in their scrapbook later. You could also ask a crafty friend or relative to make the other decorations. I often get asked to make decorations for parties and I love contributing! How do I put the names of deceased children in a anniversary announcement? Or should I? It's for their 50th anniversary and I am at a loss on how to write it up. It is for my boyfriend's parents and he is the only surviving child. Who is putting on the celebration? If your boyfriend is putting it on, say that it is being sponsored by him. When my parents had theirs the announcement in the paper said something to the effect that the children of so and so request the honor of your presence at an open house in honor of their parents 50th wedding anniversary. Your attendance is the only gift required. This isn't exact, but it gives the general idea. We didn't mention my brother who had passed away in 1977, and the party was in 1988. I would just say Mr. and Mrs. Brown, parents of: and list the children in order born. Don't mention they are deceased. People who know them will know, and fill in those who don't. The parents would still want them remembered and their remaining son would too. Anyone have some ideas for a surprise 70th wedding anniversary party? We have food and drinks figured out, but could use help with favors, gifts, and activities. Use vintage dishes, enamel pots, pans, flower pots, pitchers, cookie jars, and churns of the era they were married to serve the food and drinks and to decorate. My siblings and I are planning to give our parents a surprise 20th wedding anniversary celebration. I would like any ideas that anyone may have. I have suggested this to a great many people. It's a google link to companies who will make you a fake newspaper that you can put photos, stories, milestones, and much much more. I don't know the cost, but if it's a bit high, perhaps some of you can chip in. I hope this helps. My first thought was a version of "This Is Your Life" ("This Is Your Marriage?) Of course, I don't know your parents' situation or your creativity level, but hey. It's a thought. 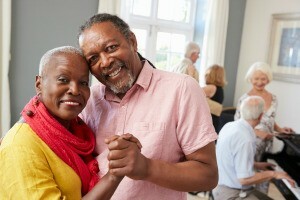 If you don't know the "This Is Your Life" program premise, the featured person (in this case, couple) would be charmed by the M. C., and presented with a series (the length is variable according to the number of people who would want to participate) of friends and/or family from their past. The M. C. recites a pre-written and clever clue to jog the memory of the honoree(s) before the old friend or family member joins them onstage. After the last person has joined them, the M. C. ends with, and so, (the honorees' names,) This Is Your Life (Marriage)" May sound crazy, but I hope it helps. I am hosting a December/January anniversary event (as we never had a reception). My husband and I eloped 4 years ago, but kept putting a reception off. I would like to host an event for friends and family. I would like to keep our budget at 5k for 100 people. Is that possible, without being "cheap" and hosting a tacky event? Streamers and balloons are better suited to a birthday party. You could get a nice, catered buffet meal, pretty flowers, and a dj and venue for $5000. Look into a VFW or American Legion hall. I had a lovely reception at a bowling alley banquet hall. It's our 3rd anniversary this February. I recently had a miscarriage and we are both very upset about it. So, I want to make this anniversary a very special one for him. Please give me any good gifting ideas and party ideas. I dont know that I would have a party. I think since you had the miscarriage that you need to take yourselves completely away from that. Make it completly just about the two of you. Like when you were dating. If you do have a party, make it completly adult. Have a if we werent married party. Have everyone act like they are just dating and I think you would have a wonderful time. And it wouldnt remind you about anything to do with what you have lost. How can I display my wedding dress and veil at my 30th anniversary reception? For my parent's 50th wedding anniversary, I used an antique wire mannequin. It looked very vintage, and we received many compliments. You might find one on ebay. Please suggest some good ideas for my parent's 36th anniversary. We have a small budget and a 3 roomed house and we are Indian. So please suggest something that can make them really happy. What are the traditions in your culture when celebrating anniversaries? Can they be tailored to fit your budget? The best gifts are always those that are "personal". Perhaps have invited guests write and share a story about how they know the honored couple; the story could be humorous, or just a nice memory. Collect the written pieces and put them in a scrapbook for your parents to review after the party. And be sure to take lots of photos as people are sharing their stories; these can be added to the scrapbook as well. I'm having a party for our 20th wedding anniversary celebration on June 23rd at our local bar. I'm having the same band play that played at our wedding reception. 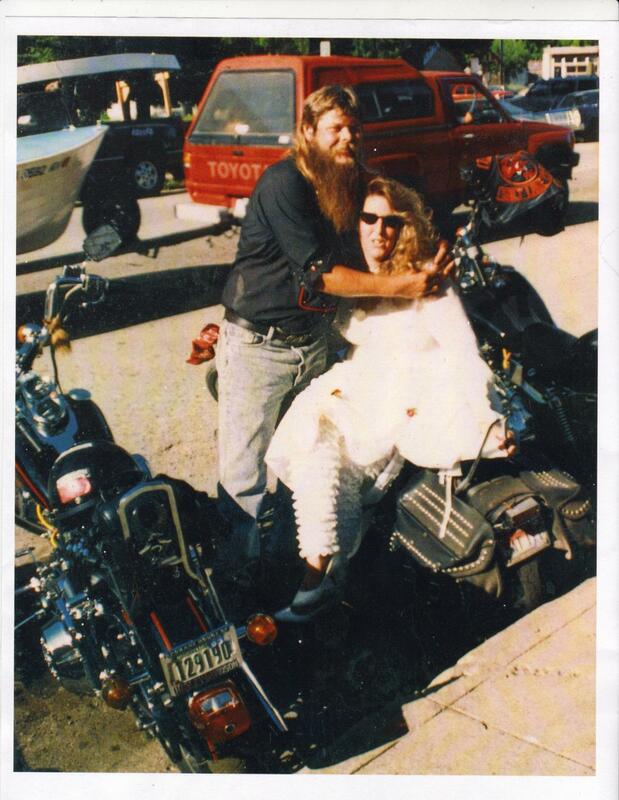 We had a large poster made up with our "Biker Wedding" picture for people to sign. I just need some ideas on how to decorate in the bar. Should I use my original wedding colors of maroon, black, and white? I what to decorate as thriftily as I can. What do you suggest? We will have food, cake, cupcakes, and outside bar-b-que too. 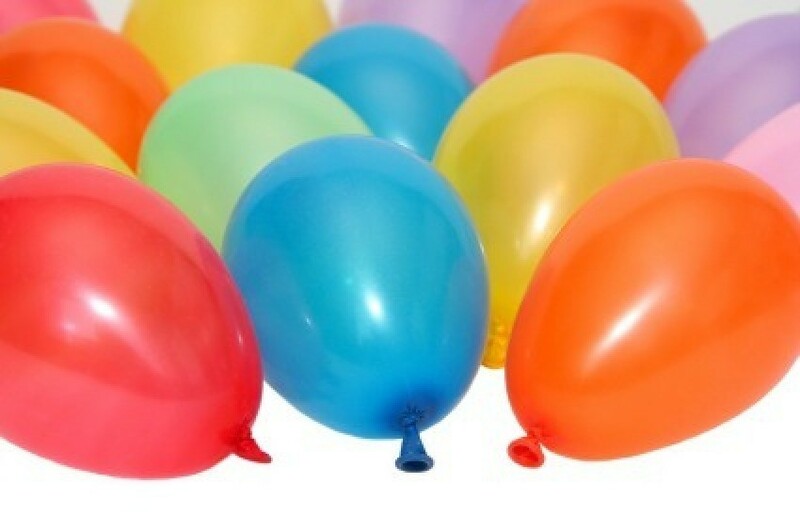 How can I plan a surprise 20th anniversary party on a very tight budget? This is a guide about planning a 25th anniversary with renewal of vows. Choosing to renew marriage vows in combination with an anniversary celebration is a common practice. A 50th anniversary is a very special event, so you will want to plan a memorable party. This is a guide about 50th wedding anniversary party ideas. 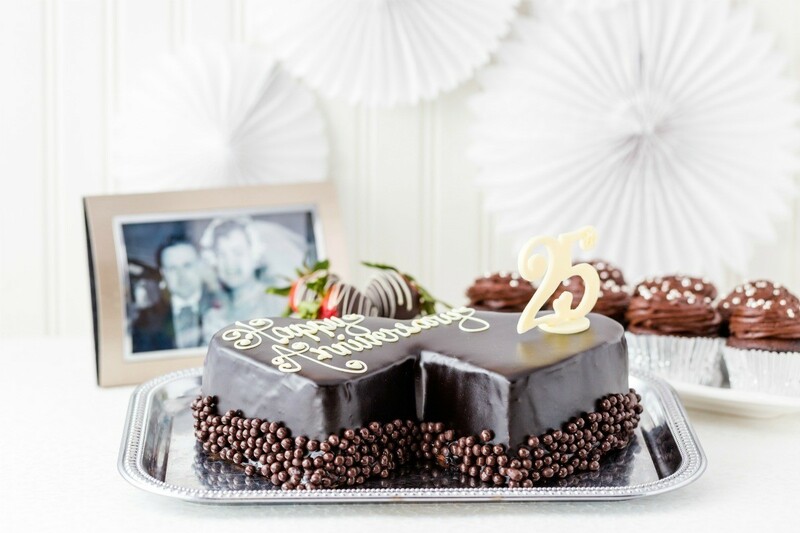 A couples' 60th anniversary is a memorable occasion to celebrate with a party including friends and family. This is a guide about 60th anniversary party ideas. I have to plan a 20th wedding anniversary. The couple did not have a wedding and they want pictures, guests, and the 1st dance, but no maid of honor or best man. They want their pastor to say a few words and then do vows. She wants me to come up with a program. There will be invitations, someone singing, a song or two, semi formal attire is preferred. There will be cake and groom's cake. Their song is Sweet November. The date is the 26th of November. They only have 1 child and he is 16 (not much help). I want it to be dazzling, romantic, memorable, people crying (from happiness) and cost effective. Help! I recommend that you get every guest to write a small memory of a time that was special with the couple over the last 20 years and include a picture of themselves. You could then do a memory book of special times in their lives together. You could also do a candy card that is sweet and also funny.This card is done using candy for words (example being extra gum, put 2 together and you get extra extra and then you could say. "Read all about it --------- and -------- are having a special (candy bar) day", so on and so on. For decorating you could have their pictures from when they were dating till now, have them scanned on a computer, and print in any size that you want. You could place these around the room or on Bristol board in one area. If you are adventurous, you could have some friends perform a song that you have written, (example) the Do Run Run song from the 60's is easy to change the words to. You can also go to thrift stores and buy the same type of clear vases, decorate them with some foliage and flowers (small ones) and ribbon on the outside. Fill with water and float a small candle in them. You can also use cooking dye to change the color of the water if you want. Use only floating candles though. You can go to the bush, pick out some bushes that have a lot of limbs, cut the bush down, take home, paint with white spray paint, place in white buckets with sand and some other hardening compound, then put tiny white Christmas lights on them. Of course you do this after they have dried. They really make beautiful decorations and can be as tall as 6 - 7 feet. They keep for years, undercover. I would like some ideas for a 70th anniversary party. I appreciate your help.